Bidet Mixers. Taps. Chrome. Gold. White Finish Available. Armitage Shanks. Ideal Standard. Savoy. Rapetti. 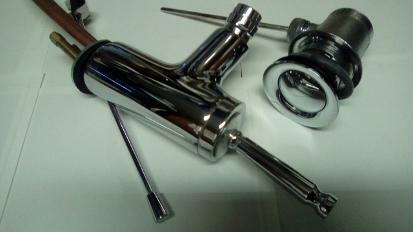 Monobloc and Three Tap Hole Mixers. 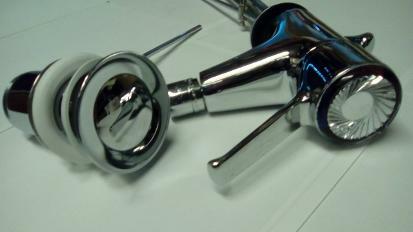 Bidet Mixer Taps In Stock. JSL Bathrooms. Bradford. Yorkshire. Victorian. Edwardian. Adjustable Spray Ends. Pop Up Wastes. United Kingdom. Quarter Turn. 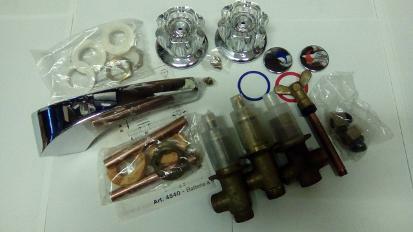 Mixer Taps and Pop Up Wastes In Stock. In Chrome. Gold. White. 1 One Tap Hole. 3 Three Tap Hole. 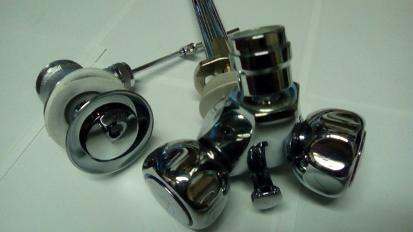 We have vast stocks of singular exquisite bidet mixer taps in one and three hole Varieties, with or without douche spray in gold, chrome and coloured finishes. Modern and classic looking from the victorian and Edwardian period, through the 80s and up to the modern day. Ideal Standard. Savoy. 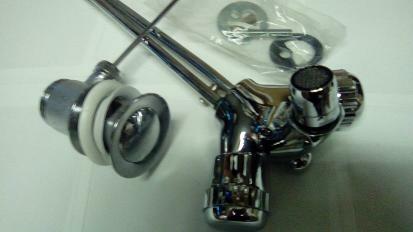 Chrome Finish Monobloc Bidet Mixer Tap. Includes Pop Up Waste and Fixings. 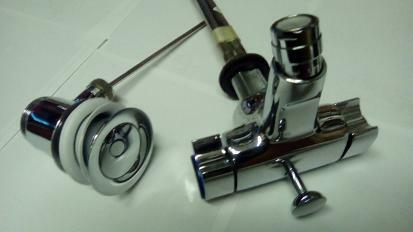 Chrome Finish Three Tap Hole Bidet Mixer Tap. 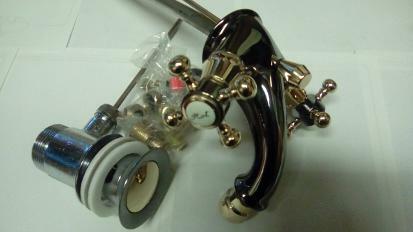 Gold Finish Monobloc Bidet Mixer Tap. 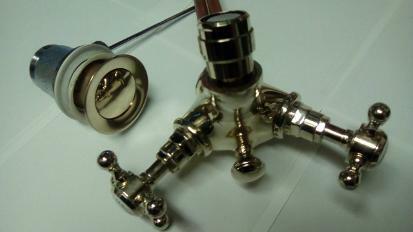 ARMITAGE UPRIGHT LEVER. CHROME. £90. CRISTINA VICTORIAN. GUNMETAL and GOLD. £125. 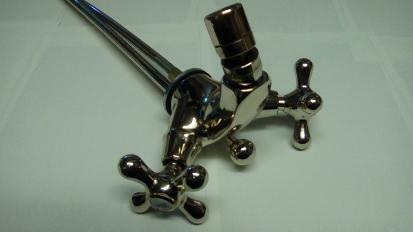 Gunmetal and Antique Gold Finish Monobloc Bidet Mixer Tap. IDEAL STANDARD DUALUX. CHROME. £150. EVEN MORE BIDET MIXERS IN STOCK. Please Email Us Your Requirements And We Will Check Our Vast Stocks. 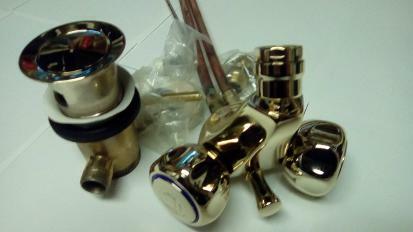 Chrome Gold Plated Finish Monobloc and Three Hole Mixers For Bidet. With Pop Up Wastes. Traditional Cross Headed Victorian Edwardian Style Bidet Mixers. Modern Round Ceramic Disc Styles. Ideal Standard. Armitage Shanks. Savoy. Chrome. Gold. White. Colour. 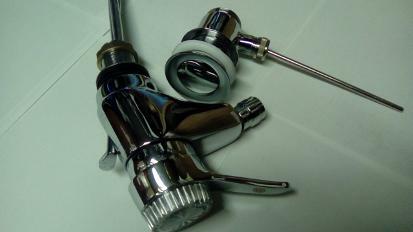 Bidet Monobloc Lever Mixer Taps. Traditional Victorian and Modern.